The Uttarakhand UK Board Class 10 (High-school) Exams were conducted from March 6 to 24, 2018. The Board is planning to release results of both Xth and XI/XIIth on 25th or 26th May 2018. This year nearly 1.5 lakh Students appeared for exams in UBSE. The Uttarakhand Board of School Education (UBSE) conducted Class 10 exams from 6th March to 24th March 2018. Last Year the results were declared on 30 May and nearly 10% wide gap between pass percentage between Boys and girls was found. 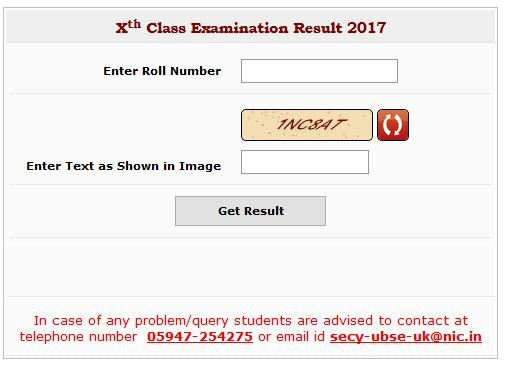 Moreover, Class XI and XII result also releasing on the same date. The UK Board Class 11/12 (Intermediate) Exams were conducted from March 5 to 24, 2018. 1,32,381 Students were registered for Class 12 exams in Uttarakhand. 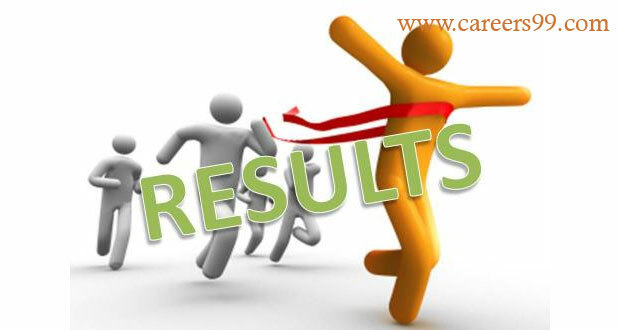 Step 4: your result will be displayed for the record.